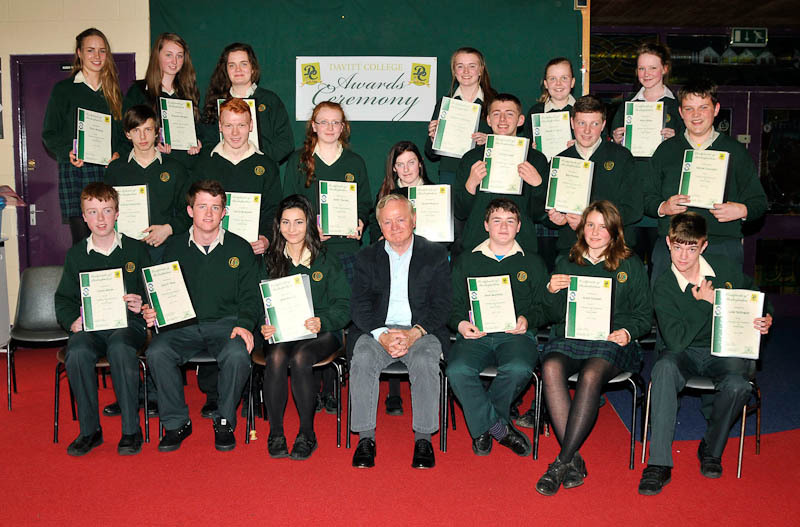 Davitt College Transition Year awards 2014, Jim Higgins MEP presenting Una Parkinson, Norah Conlon and Ellen Murphy with the academic achievement in Junior Cert 2013 award Photo © Ken Wright Photography 2014. 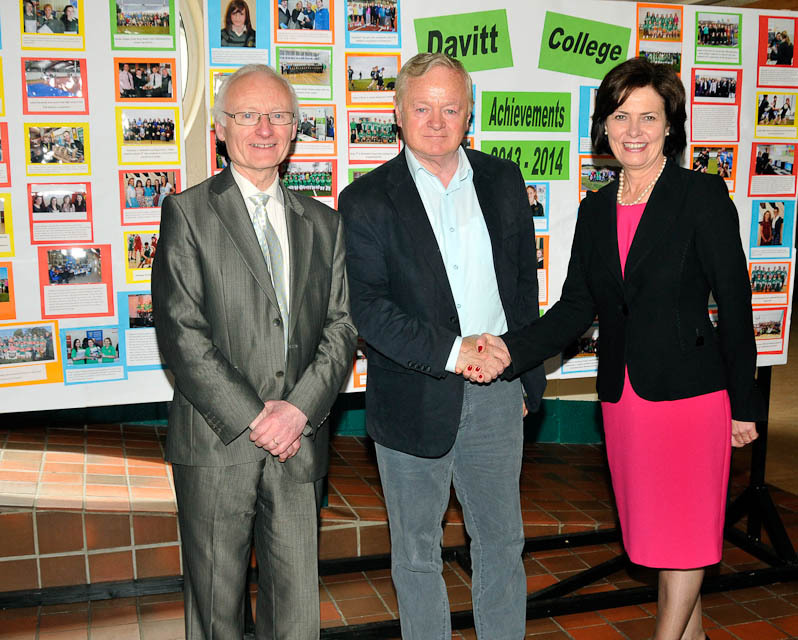 Davitt College Transition Year awards 2014, Bernie Rowland, Principal and Ger King Vice Principal welcoming Jim Higgins MEP to the school. Photo © Ken Wright Photography 2014. 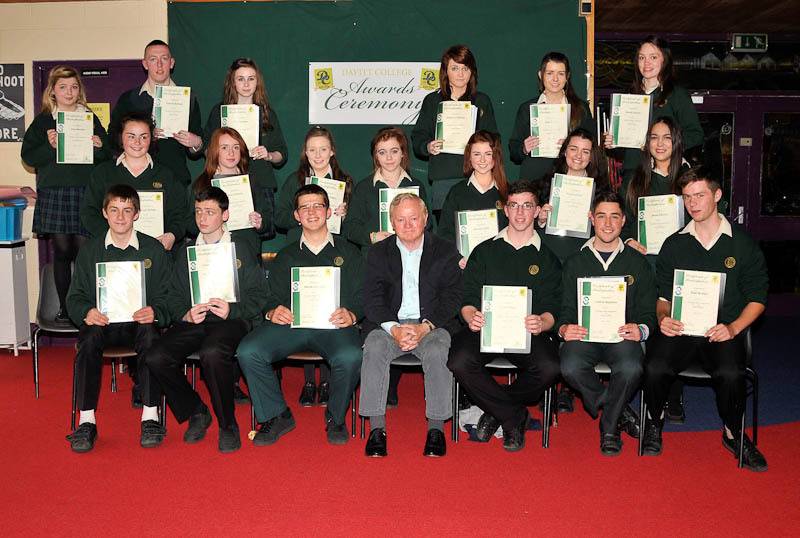 Davitt College Transition Year awards 2014, Jim Higgins MEP pictured with a group of Transition Year students. Photo © Ken Wright Photography 2014. 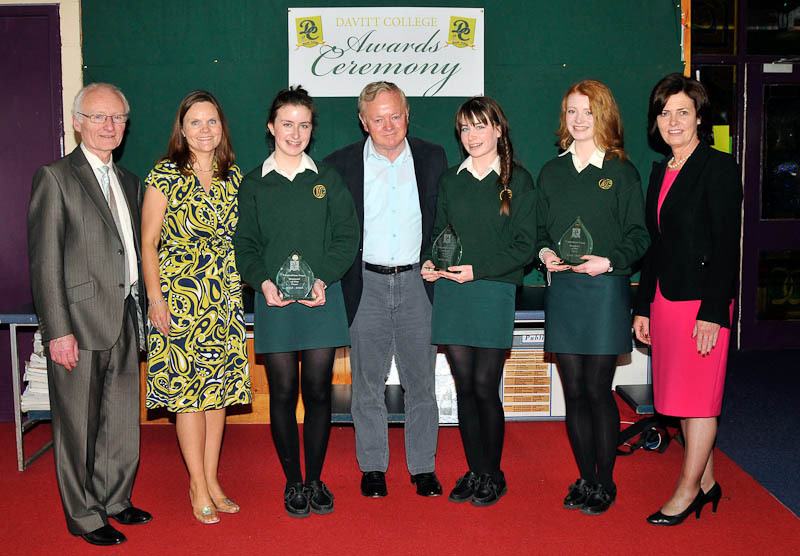 Davitt College Transition Year awards 2014, Cora Staunton, Anne Ronayne, & Aine O’Reilly on behalf of Mayo Sports Partnership presenting kit to transition year students. Photo © Ken Wright Photography 2014. 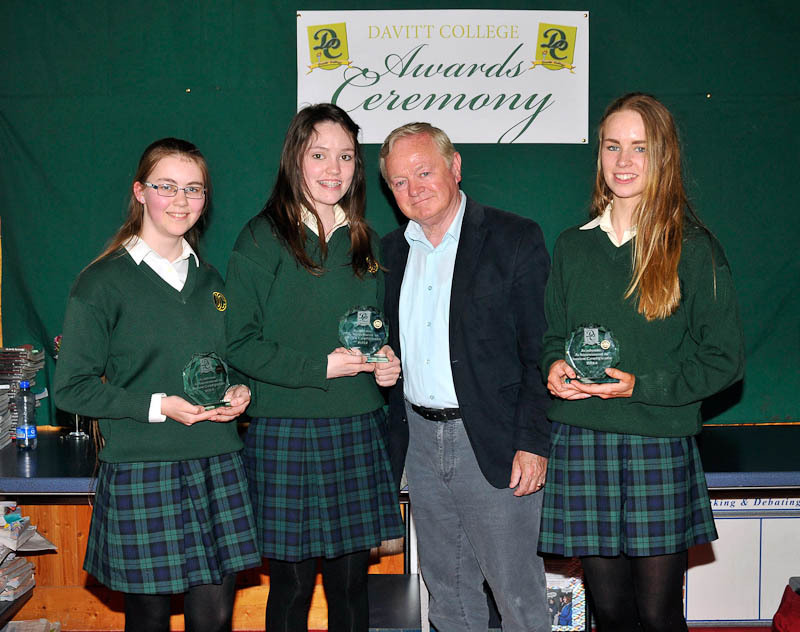 Davitt College Transition Year awards 2014, Jim Higgins MEP presenting student of the year awards to Niamh Gillespie, Aoife Glendon and Rebecca Glendon, also in the picture, Ger King vice principal and Tracy Britton, tutor and Bernie Rowland, Principal. Photo © Ken Wright Photography 2014. 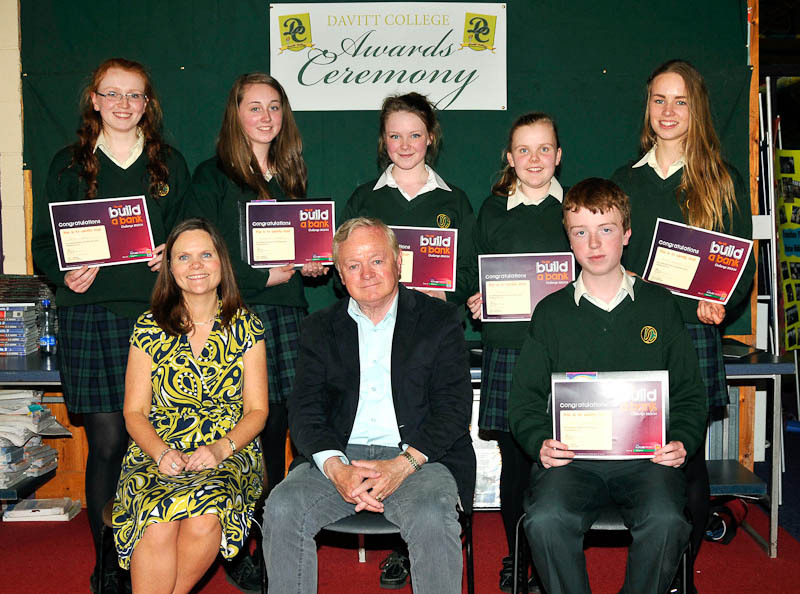 Davitt College Transition Year awards 2014, Build a Bank students pictured with Jim Higgins MEP. 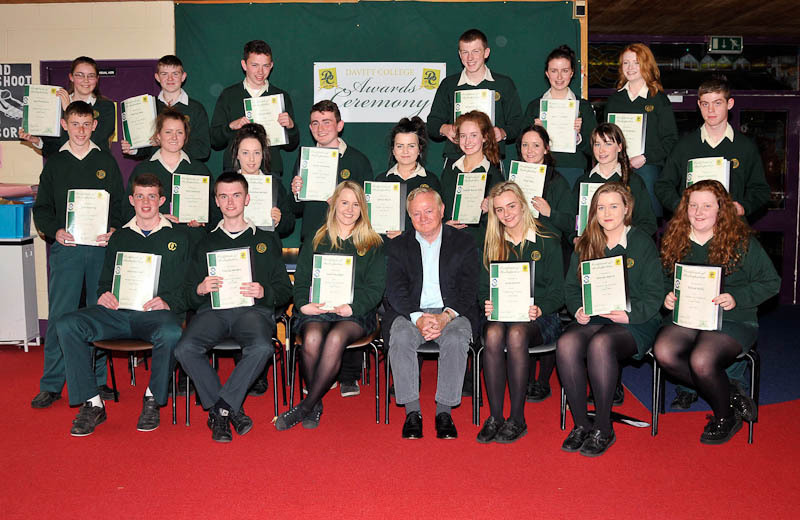 Front l-r; Emma Nestor, tutor, Tracy Britton, tutor, Jim Higgins MEP, Conor Moran and Stephanie Kelly tutor back l-r; Aoife Tierney, Shannon Mangan, Amy Vahey, Niamh O’Reilly and Ellen Murphy, . Photo © Ken Wright Photography 2014. 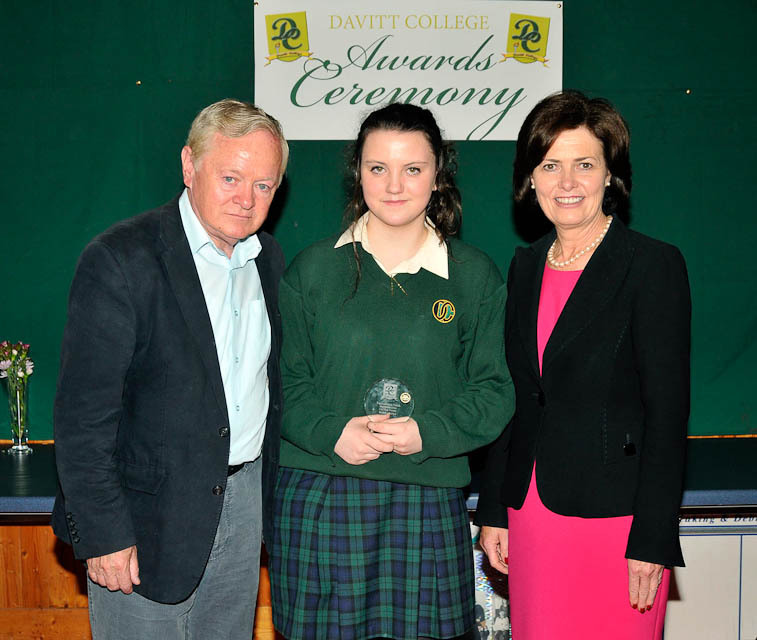 Davitt College Transition Year awards 2014, Jim Higgins MEP presenting Amber Fadden with the Sports Girl of the Year award, also in the picture Bernie Rowland, Principal. Photo © Ken Wright Photography 2014. 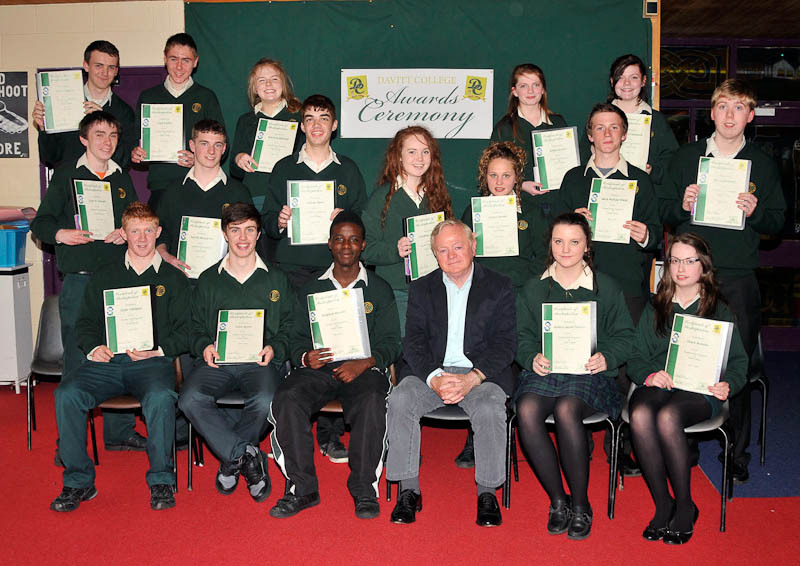 Davitt College Transition Year awards 2014, Build a Bank students pictured with Jim Higgins MEP and Tracy Britton, tutor. 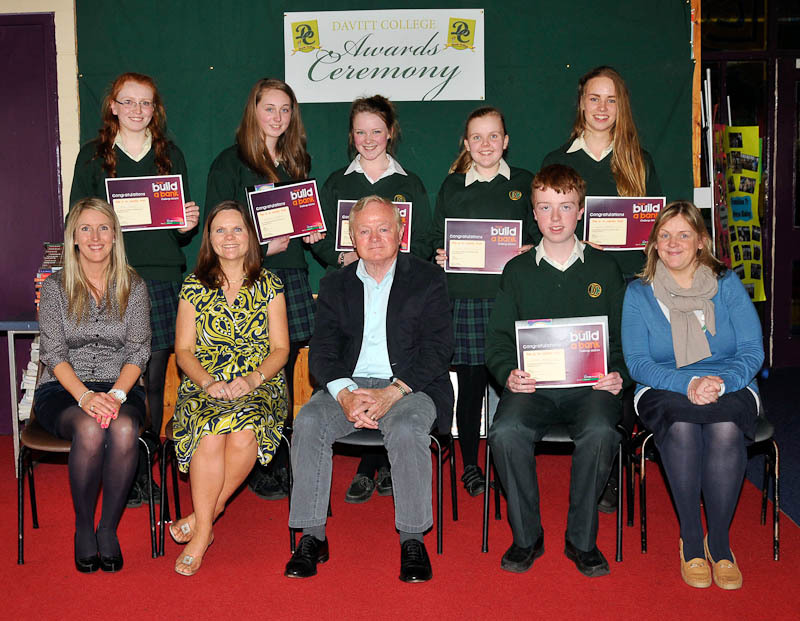 Front l-r; Tracy Britton, Jim Higgins MEP and Conor Moran, back l-r; Aoife Tierney, Shannon Mangan, Amy Vahey, Niamh O’Reilly and Ellen Murphy, . Photo © Ken Wright Photography 2014. 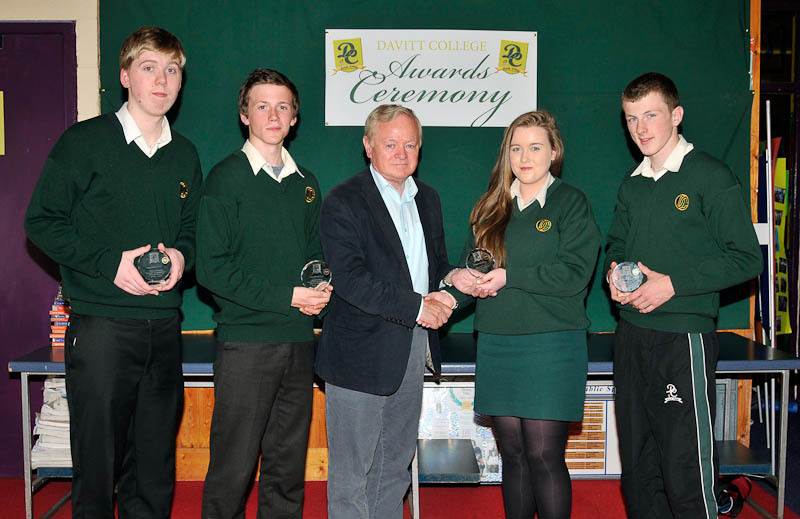 Davitt College Transition Year awards 2014, Jim Higgins MEP presenting Kevin Donnelly, Mark McHale and Allanah Morris with the contribution to the school musical award and Killian O’Brien, contribution to the school musical stage award . Photo © Ken Wright Photography 2014. 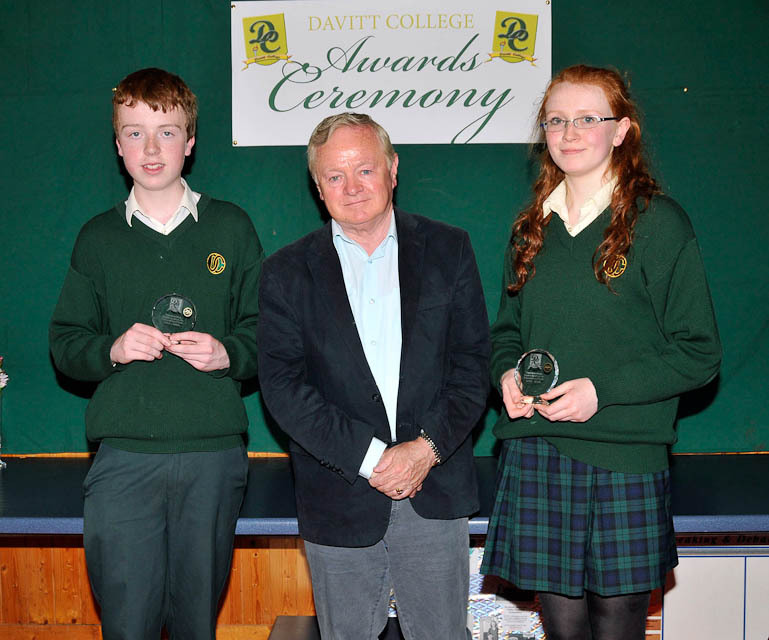 Davitt College Transition Year awards 2014, Jim Higgins MEP presenting excellent participation in Transition year award to Conor Moran and Aoife Tierney . Photo © Ken Wright Photography 2014. 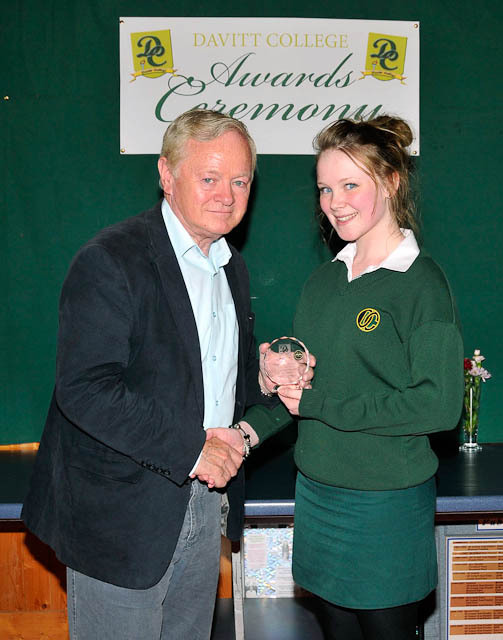 Davitt College Transition Year awards 2014, Jim Higgins MEP presenting Amy Vahey with the best radio show presenter award. Photo © Ken Wright Photography 2014.